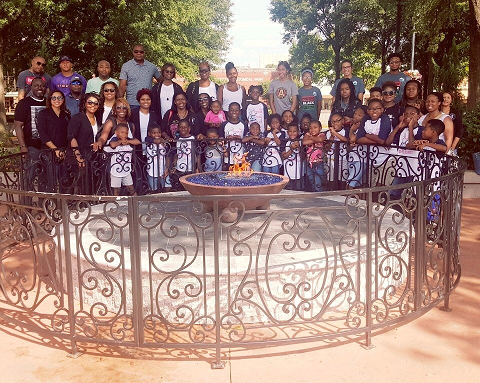 We have 25 mothers and 41 children in our chapter. 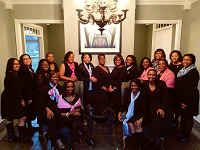 The Greater Chattanooga chapter was chartered in October 2014 to be the 239th chapter of the Southeastern Region of Jack and Jill of America, Inc. Learn more about our chapter and our history...Click here. ​​To become a member of the Greater Chattanooga Chapter of Jack and Jill of America Inc., you must be sponsored by a member of the local chapter. Want to know more? Click here for more information on membership.